Access Control Systems can control who can access your property and can do much to decrease your security risk. Citiguard supplies and installs access control systems for various purposes to help you keep your property and business secure. Access control systems can include keyless entry and tracking access by persons and or vehicles. 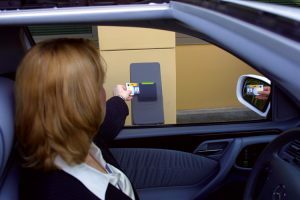 Access Systems available include proximity card readers, swipe cards, finger scan, keycode access control, and wireless remote control. 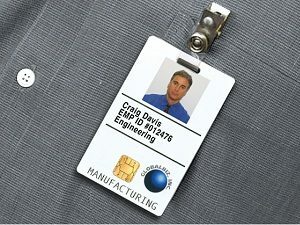 Our access control systems can incorporate alarms, CCTV Cameras, fire and EWIS systems. 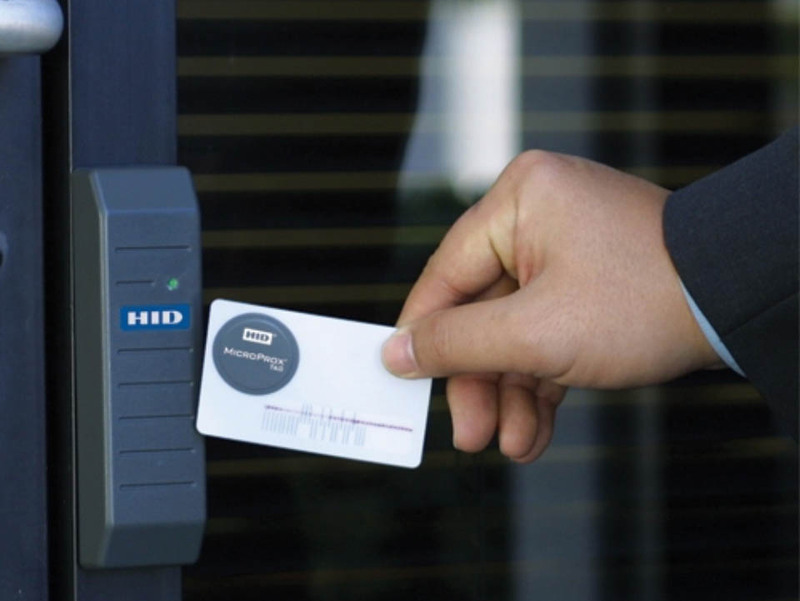 Citiguard specialises in the installation and maintenance of various access control systems. Our systems can be designed to meet your requirements, for example they can track time on time off for wage purposes, allow access only if certification and licenses are up to date or provide feedback or notice to to update information as it falls due. Users can be set to various levels allow entry to only their designated area or all areas according to there authority level. The system can be used to operate various outputs such as alarms, lights, projectors, gates and potentially anything that can be connected to power. Whether big or small, 5 employees or 500, our Installation Speicalists will be happy to talk to you about your Access Control requirements. We are a professional experienced security company in Sydney you can reply on. Call 1300 66 2468, or use our quote request form and get your obligation-free quote today.